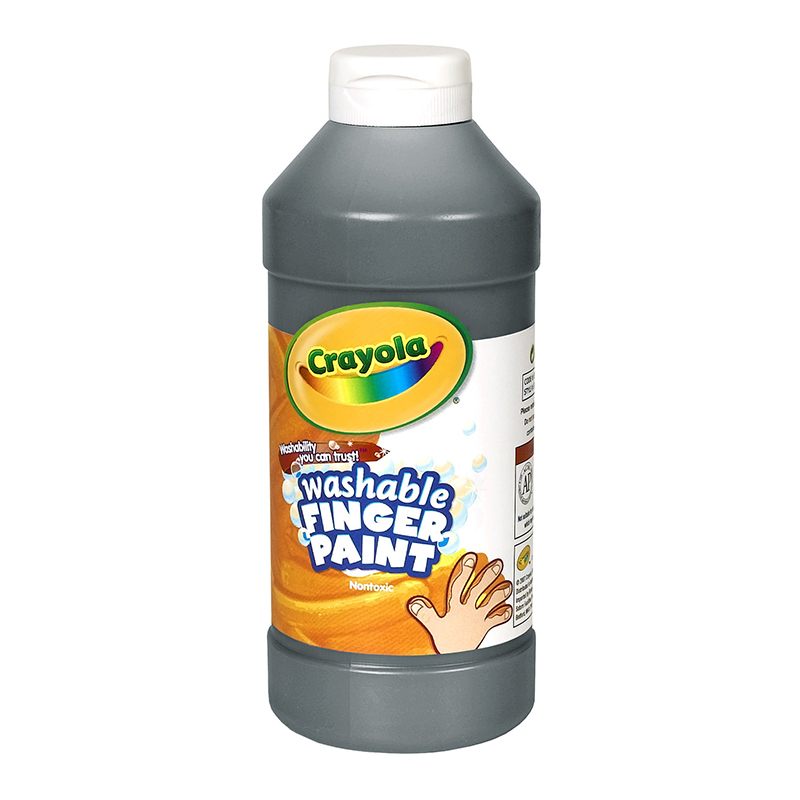 Washable Fingerpaint is the perfect way to introduce young children to the joys of painting and self-expression. 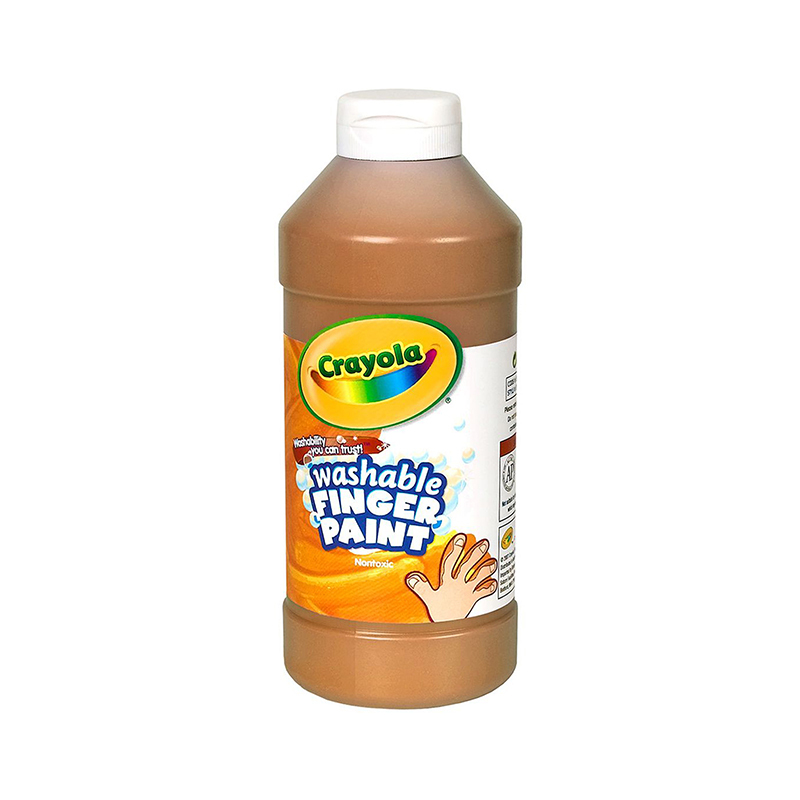 This washable paint easily washes from skin and most washable clothing. 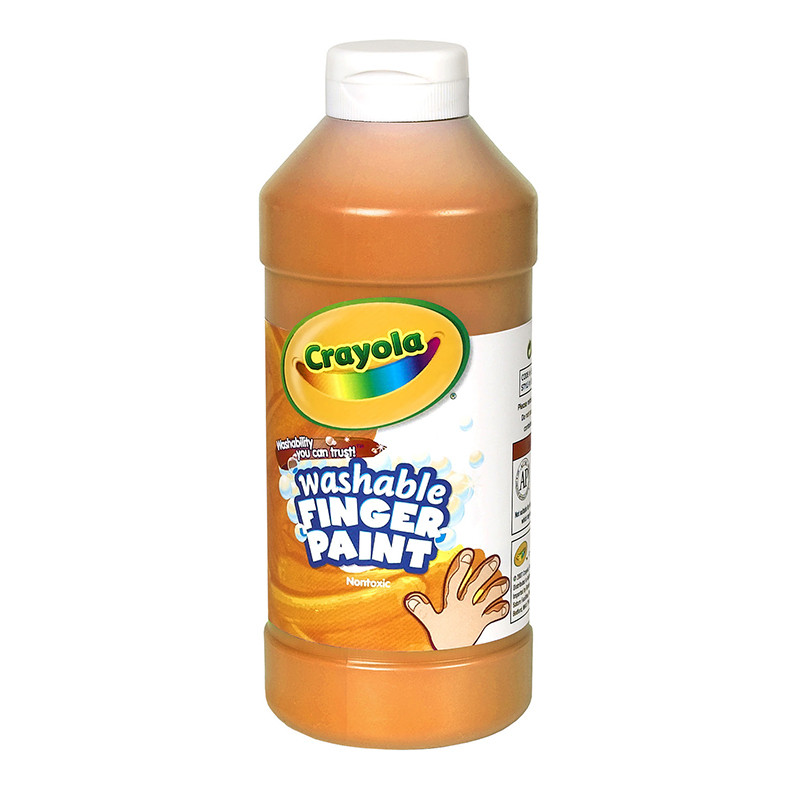 Easy, clean dispensing 16 ounce bottles of Washable finger paint. These translucent, plastic squeeze bottles feature an air-tight flip top lid to reduce spoilage. 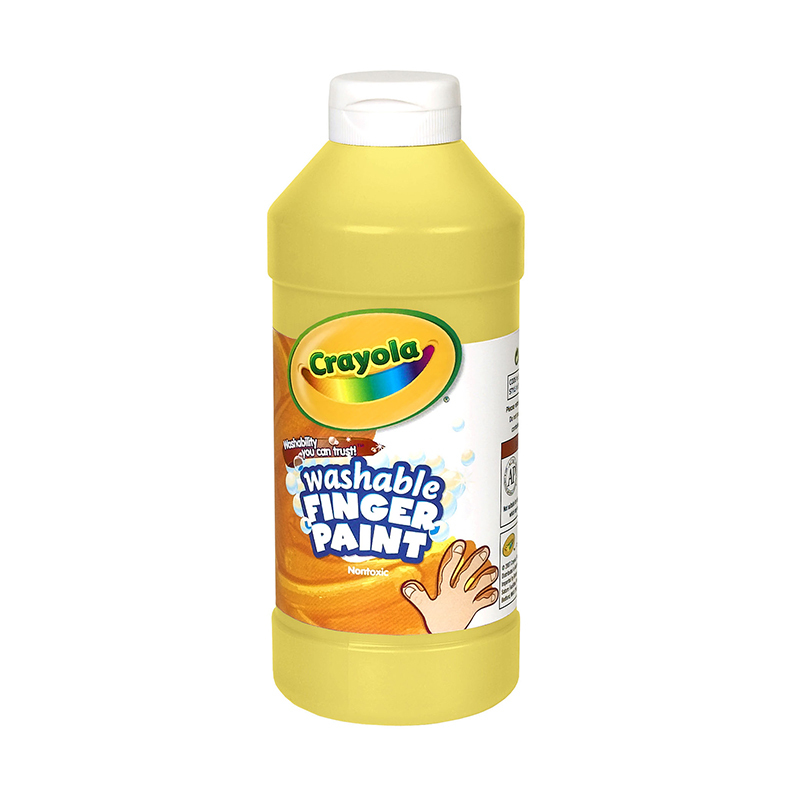 The Crayola Washable Fingerpaint does not separate and is freeze-thaw stable. The thick consistency reduces spilling and splashing while assuring consistent performance. 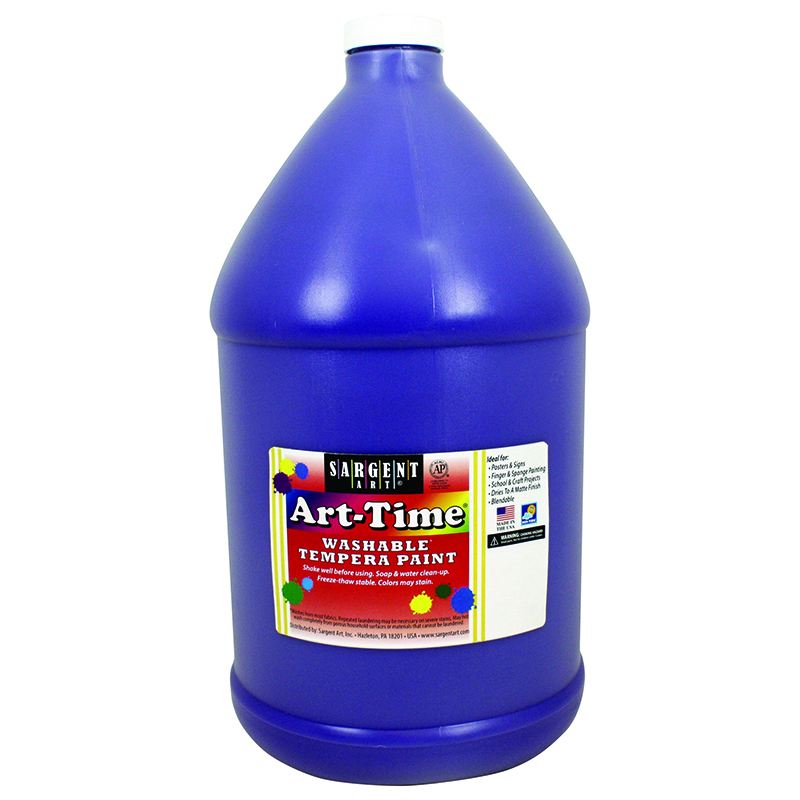 The Washable Fingerpaint 16oz Black can be found in our Paint product category within the Arts & Crafts.